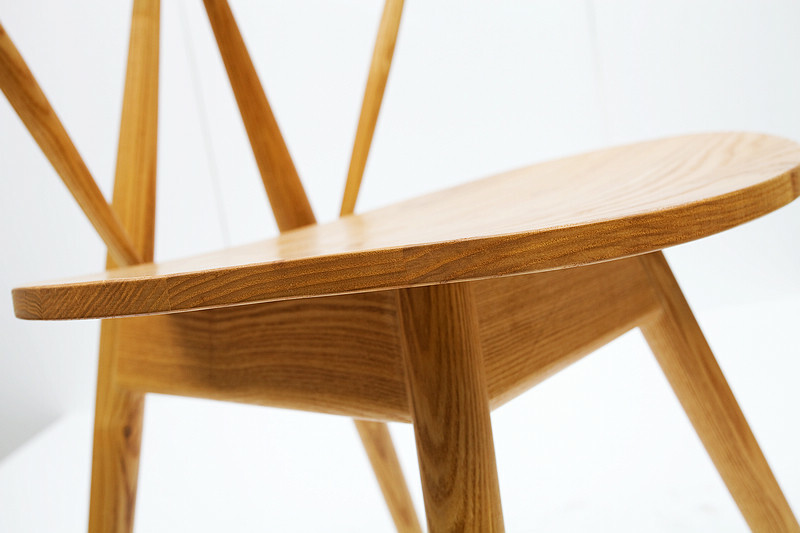 This Ash W chair is Vilhelm Wohlert design. 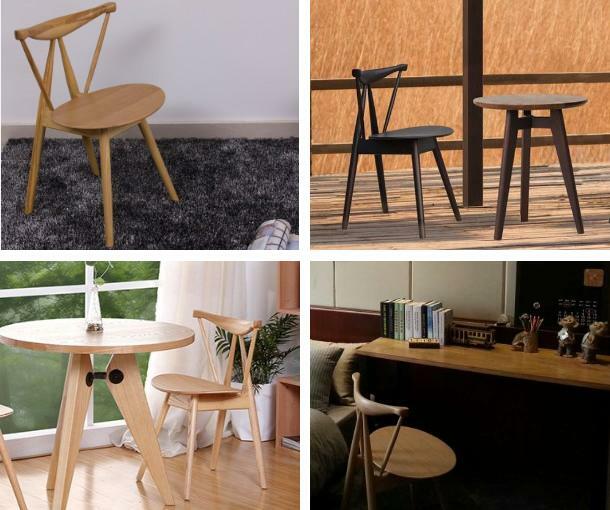 Applicable to the dining-room, sitting room, coffee shops, hotels and other places. 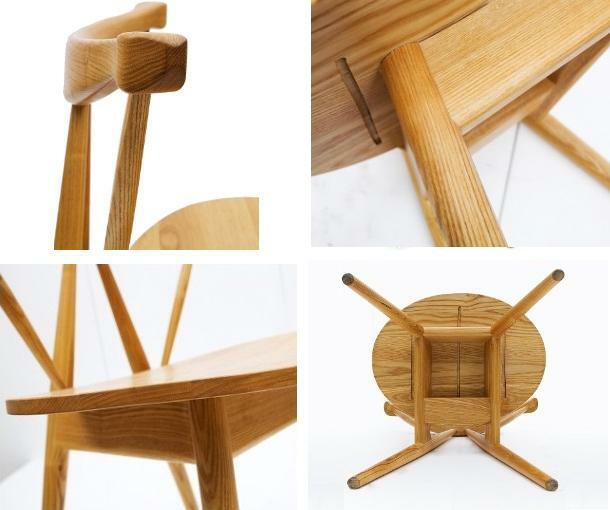 The whole chair elegant, exquisite and meticulous, interweave the timber that back three triangles, smooth and rich individual character as the sculpture, seat face slightly curved upward, and sit on it can feel the modern engineering design superiority. 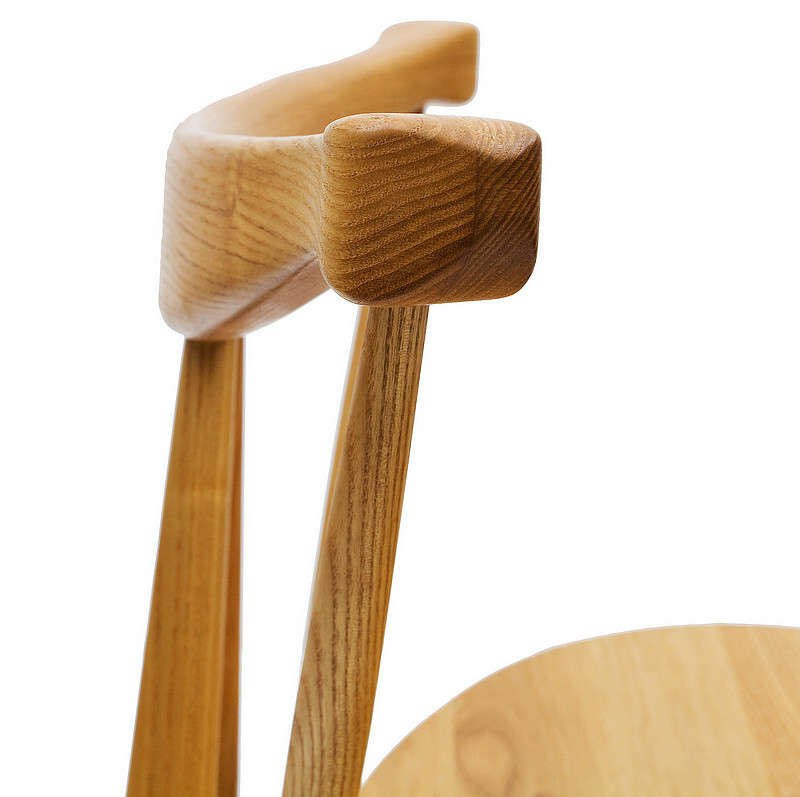 Add warm wood of northeast Chinese ash, show the harmony of harmony. 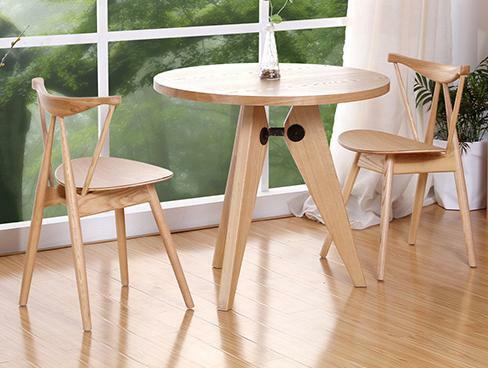 Can be used in dining-room, sitting room, coffee shops, hotels and other places. 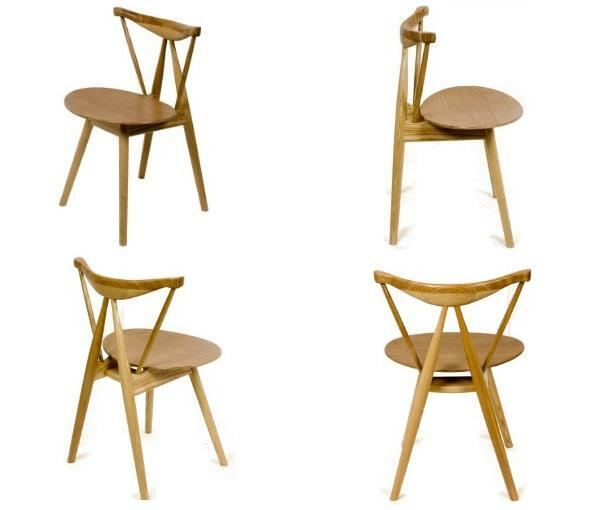 Looking for ideal Triangle Design Ash Wood Backrest Dinning Chair Manufacturer & supplier ? We have a wide selection at great prices to help you get creative. 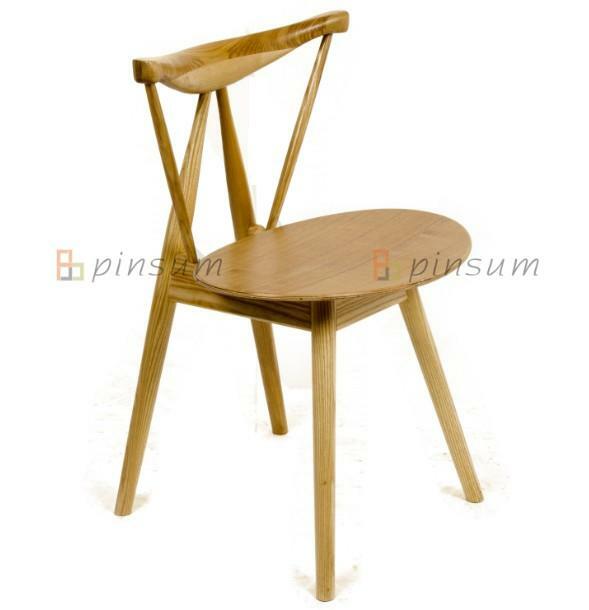 All the Solid Wood Triangle Chair are quality guaranteed. 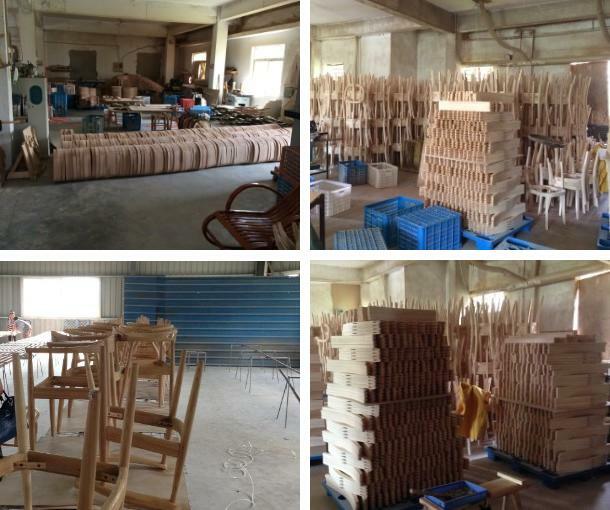 We are China Origin Factory of Ash Living Room Chair. If you have any question, please feel free to contact us.